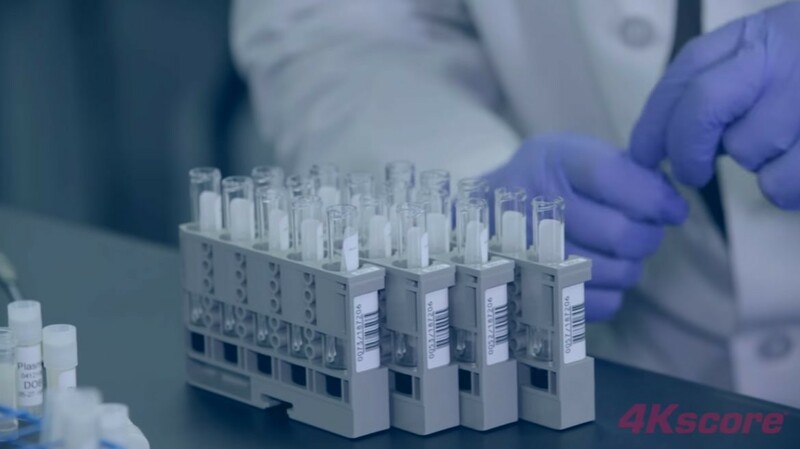 As one of the largest full-service clinical reference laboratory in the United States, BioReference Laboratories is a top-tier diagnostics company embedded in our world-class healthcare organization. Founded by physicians for patients, BioReference continues to provide the attention to personal needs they have been known for since 1981 while providing groundbreaking new diagnostic tools such as the 4Kscore® test. BioReference is further comprised of three subdivisions that are industry leaders in their respective areas of expertise. GeneDx is a world leader in genomics with acknowledged expertise in rare and ultra-rare genetic disorders, as well as an unparalleled comprehensive genetic testing menu. GenPath Oncology has a national oncology presence with expertise in cancer pathology and diagnostics, as well as molecular diagnostics. Core tests include FLOW, IHC, Microarray, FISH, ISH, Morphology, and full-service oncology. GenPath Women’s Health, an innovative technology platform for sexually transmitted infections, has enabled expansion nationally with specimens coming from 41 states, including Image Directed Paps analysis, HPV Plus and STI Testing. The 4Kscore® combines four prostate-specific biomarkers with clinical information to provide men with an accurate and personalized measure of their risk for aggressive prostate cancer. The 4Kscore ® can be used prior to biopsy, or after a negative biopsy, and can predict the likelihood of cancer spreading to other parts of the body in the next 20 years.